Usually when a politician suddenly resigns it’s over scandalous endeavors such as hiring a prostitute, blowing government funds on cocaine, or crossing the line by illegally spying on foreign relations. Giving you one more reason to move to Canada, MPP Ted McMeekin resigned this week from his position as Ontario Minister of Municipal Affairs and Housing. His reason? To make room for a more gender-equal province Cabinet in Ontario. Last year, Canadian PM Justin Trudeau captured the world’s heart and respect when he announced Canada would have a gender-equal Cabinet (#BecauseIts2015 forever). Now, Canadian provinces are following suit – starting with the Ontario Liberal Cabinet. 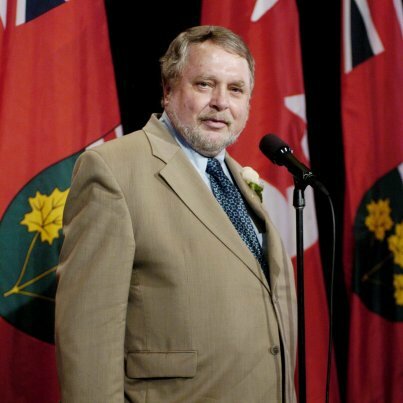 MPP Ted McMeekin posted on Facebook – you’ve got to love how social savvy and connected politicians are becoming – that he would be stepping down. His decision has been praised by many, including Premier of Ontario Kathleen Wynne. "As we take steps towards gender parity in cabinet, selfless and bold action like Ted's is welcome," said Premier Kathleen Wynne encouraging Ted’s decision. It is a harsh reality that only 22 percent of all national parliamentarians are female according the UN Women. However, this number has doubled (up from 11.3 percent) in the past decade, providing hope that progress is possible. 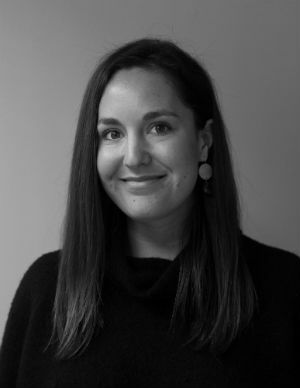 Making room for women in politics is not an easy task. It sometimes requires men to give up their privilege to let other people govern. Movements like #AllMalePanel can catalyze the world to bring gender equality to all human endeavors. Thanks to men like MPP Ted Meekin, achieving gender equality just became one seat closer.